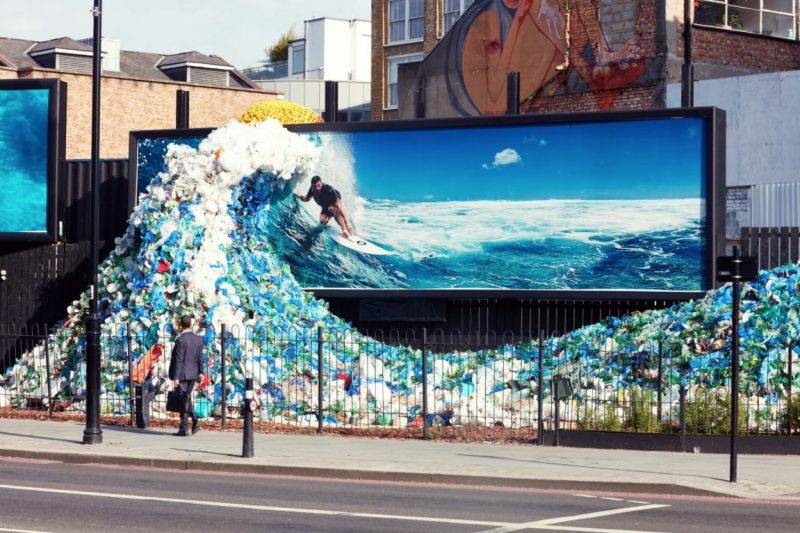 Loving this creative outdoor campaign by Corona for World Oceans Day which was unveiled in London today. 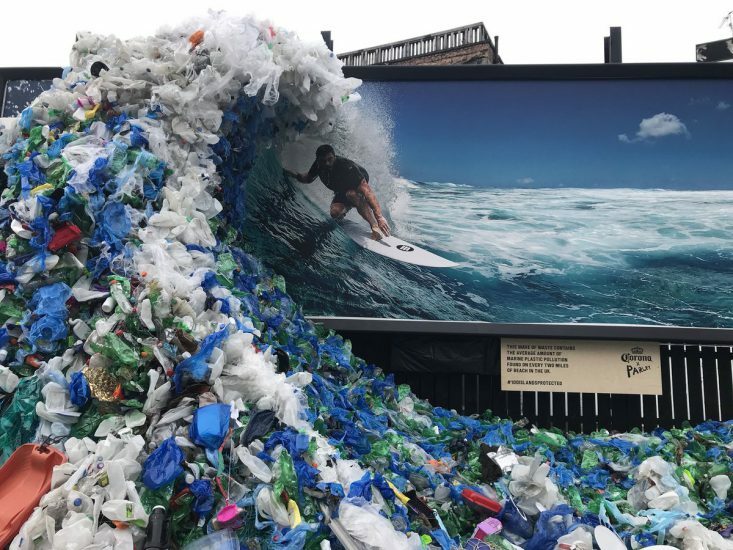 The campaign is an alliance between Parley (an organisation centered on fighting marine pollution), together with Corona (global) to bring change to the beverage industry and protect 100 islands by 2020, starting in six key regions – Mexico, Maldives, Australia, Chile, Italy, and Dominican Republic. It’s getting lots of social love from passers-by. 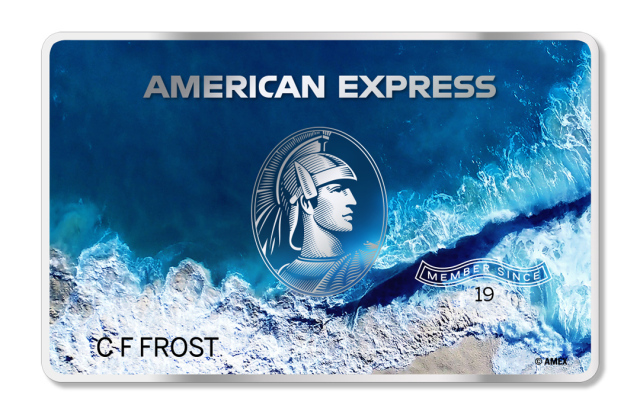 American Express have also partnered with Parley, for an eco-friendly initiative that will aim to not only reduce its use of plastic, but raise awareness among its cardholders. Under the collaboration the company will release a credit card constructed mainly of recovered plastic found in the ocean.